Artisans of Leisure has been on the cutting edge of culinary travel for over a decade. Staffed by a group of in-house foodies, food writers, cooks and culinary travel experts, we continue to expand our culinary tours around the world. With an international network of culinary experts, acclaimed chefs, food historians and writers, Artisans of Leisure arranges tours featuring unrivaled access, customization and luxury. 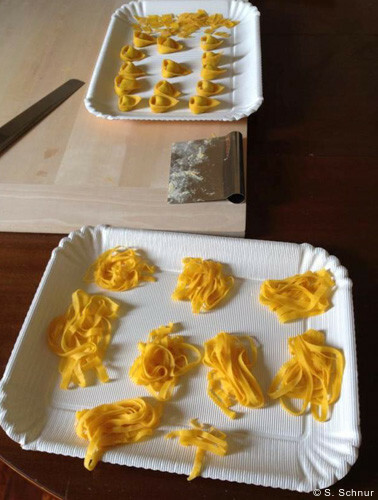 We are excited to announce 12 new private culinary tours for 2016. All tours operate on a private basis, can be taken at any time throughout the year, and can be booked immediately. 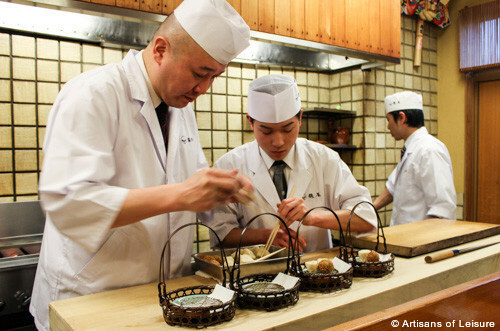 From spice gardens in Chennai to kitchens in Kyoto, our new culinary tours provide travelers with top gastronomic experiences and incredible culinary access and insight. 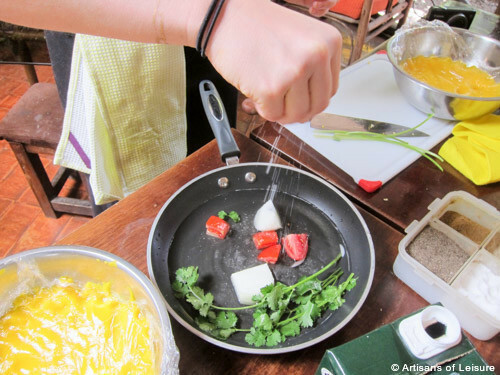 Artisans of Leisure can also customize culinary tours in more than 60 countries. Contact one of our culinary travel experts to start planning.